With the economic pressures leading to unifying platforms and the ever increasing popularity of all wheel drive (misplaced in our minds) the iconic rear wheel drive BMW is fading fast. In fact finding a rear wheel drive BMW on the showroom floor that’s not an M is almost impossible in markets such as New York or Chicago. 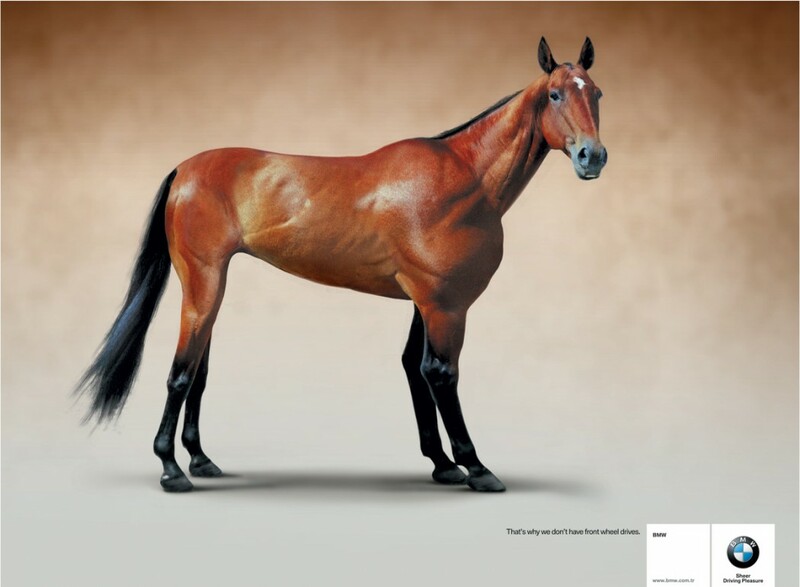 Yet BMW’s brand promise is based on the purity that rear wheel drive can offer. 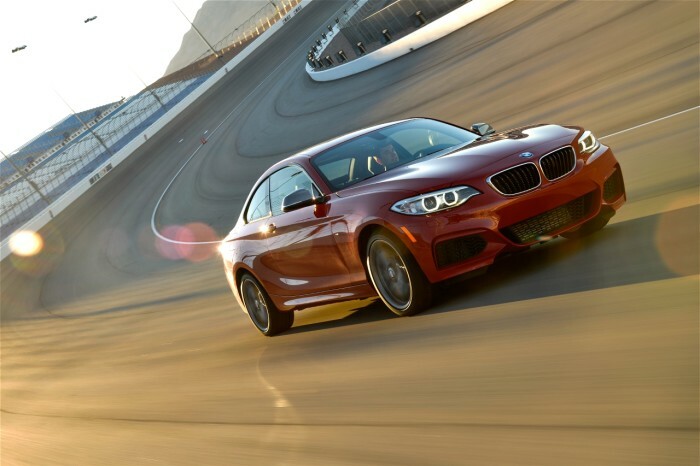 50/50 weight distribution and the decoupling of drive and steering has historically allowed BMW to have best in class dynamics whether that be in small sport coupes or large sedan. However a lot has changed over the past ten years. 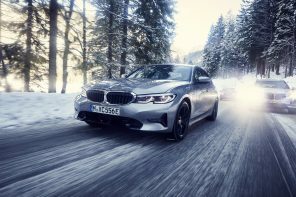 With BMW aligning its small car offerings with MINIs (and thus doubling down on the brand) there’s now an obvious split between large BMW and small BMWs. The latter will make use of the UKL platform to go toe to toe with mass market offerings around the world. Using front wheel drive (and at times all wheel drive) these products will give the consumer what they want (space, efficiency and affordability) with some minor sacrifices in performance characteristics. But the thought is that these customers could really care less about the limit handling and weight distribution. On the other side all vehicles from the 3 series and X3 up will remain rear wheel drive making use of one extremely modular chassis. However there’s one car caught out on this strategy. 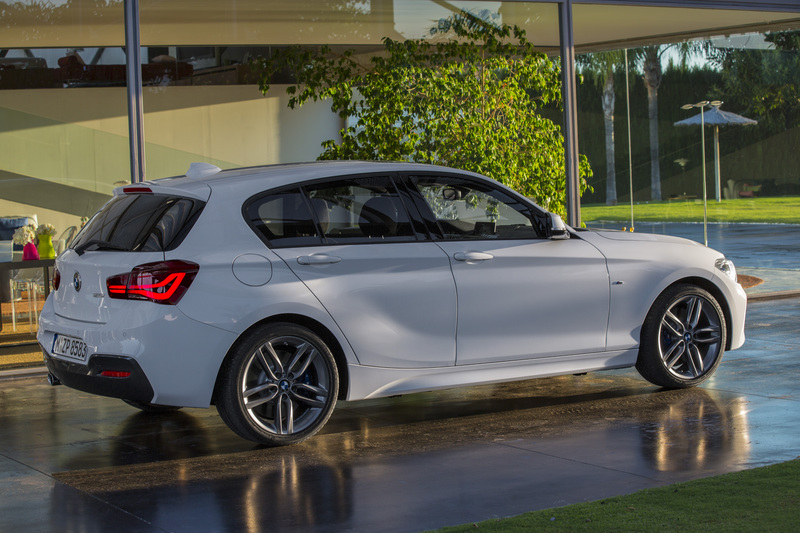 And it just happens to be the car closest to the very soul of what BMW is; the 1 series hatch and 2 Series coupe. Reading between the lines it sounds rather positive. Yet we can imagine plenty of rational as to why this might change last second. We’ll know within months the final decision. They know what is going to happen and there is a full announcement expected this Autumn. Let’s just say the next 1er is FWD/AWD and its due to positioning. What about the next 2er? 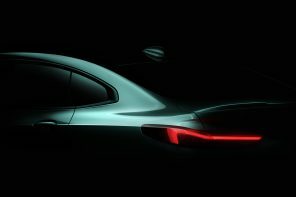 Of course the next generation 1er is going to be FWD/AWD. Without the 1er, the billions spent on developing the UKL1 platform are never going to be recouped. Sometimes, senior execs play games with journalists, just to keep them guessing.